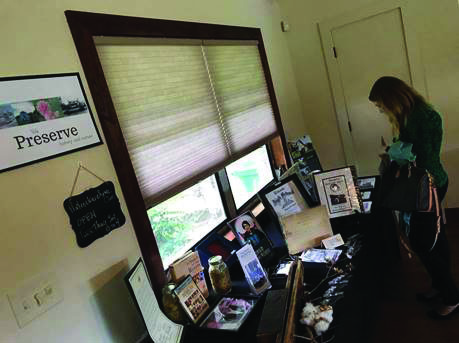 The Arabia Mountain Heritage Area Alliance hosted an open house on May 23 to provide the community an opportunity to learn about the Arabia Mountain National Heritage Area (AMNHA). 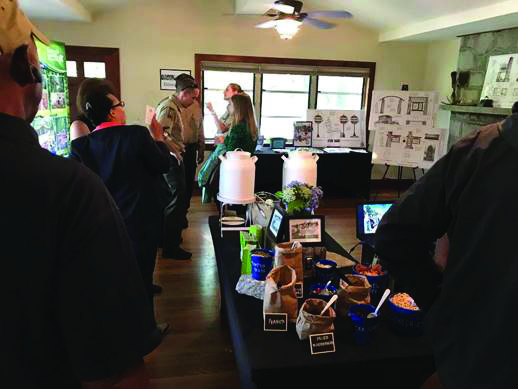 The open house was held from 1 to 7 p.m. at the Alliance’s office, 3350 Klondike Road in the newly-formed city of Stonecrest. 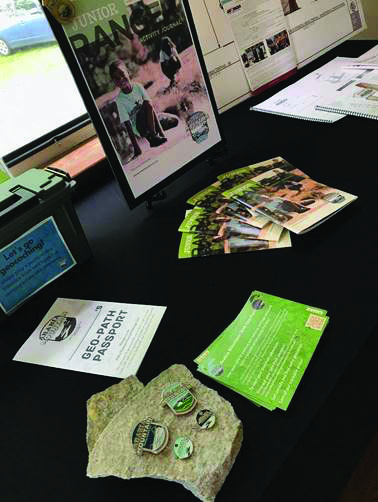 Throughout the day, visitors met with community leaders, attended a 15-minute presentation by Arabia Alliance Executive Director Mera Cardenas and were given a brief overview of the National Heritage Area with topics covering recreation, preservation and information about the Junior Ranger program, the historic Lyon Farm rehabilitation, and the Monadnock Madness hiking event held every March. Just east of Atlanta, the Arabia Mountain National Heritage Area is an open landscape of breathtaking beauty, peace and natural wonders that is dominated by two granite outcrops. AMNHA is one of only 49 National Heritage Areas recognized by Congress for its unique contribution to the nation’s development. 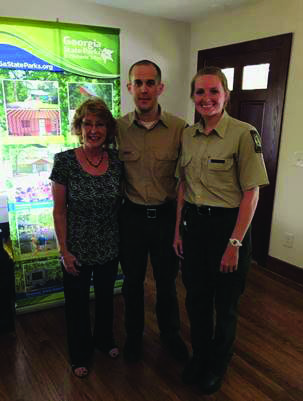 Located in portions of DeKalb, Rockdale and Henry counties, AMNHA includes more than 30 miles of paved hike/bike trails; the historic district of Lithonia; natural sites such as the Davidson-Arabia Mountain Nature Preserve, Panola Mountain State Park and Flat Rock Archives; and is home to the Monastery of the Holy Spirit. 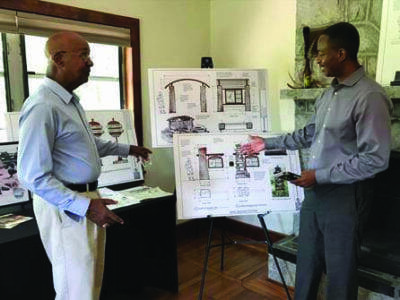 For more information about Arabia Alliance and the Arabia Mountain National Heritage Area, visit www.arabiaalliance.org.